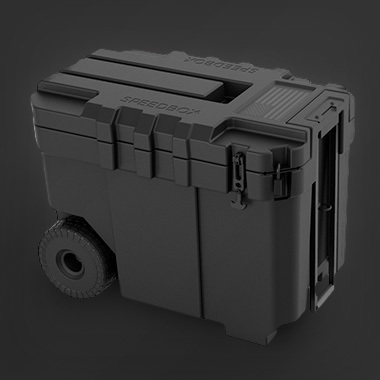 A ready-to-use, portable application system was needed to help military and first responders neutralize biological threats. 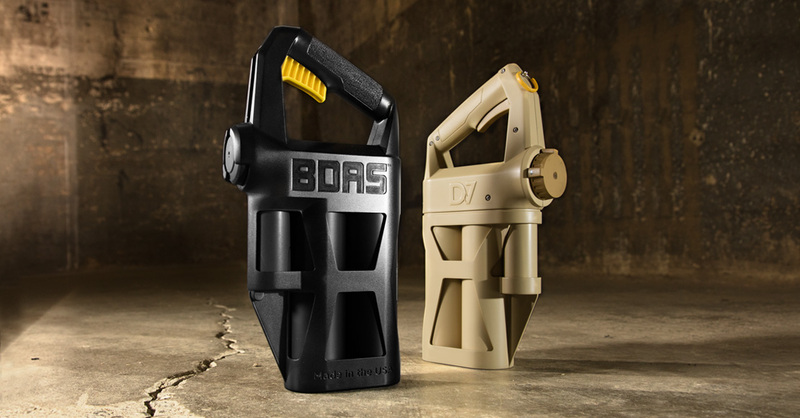 Rugged, versatile BDAS+ is a breakthrough system that’s rapidly and easily deployable in crisis situations. BDAS+ can be activated immediately with little response time. Simply aim and squeeze the trigger. This is a huge improvement over previous and competitive systems that require significant setup. DECON7 Systems’ solution is capable of killing up to 99.99999% of germs, viruses, and bacteria. But what good is intelligent chemistry if it can’t be deployed immediately? This product category had seen little innovation in decades. Bresslergroup’s engineers were able to effect a major leap forward by determining how to combine and dispense the solution’s three parts — each with different densities and viscosities — at a precise mix ratio that remains precise throughout the life (40-60 seconds) of BDAS+’s dual spray settings. This cuts out the cumbersome setup of measuring and mixing materials. 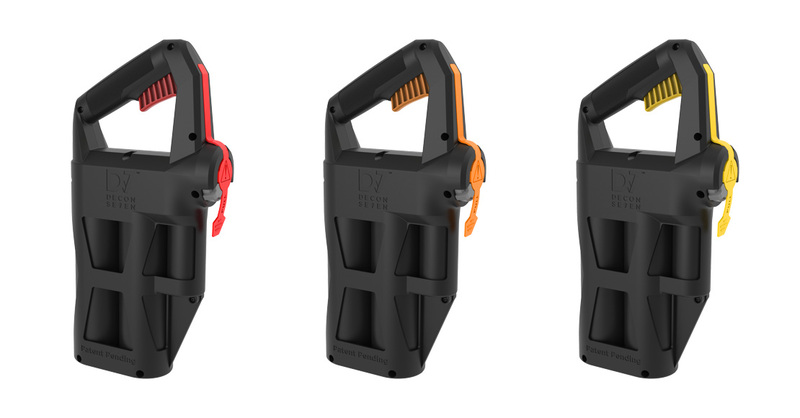 This expertise combined with industrial design’s input on workflow and product brand language resulted in a compact, durable decontamination device that looks the part and greatly expands the solution’s use. 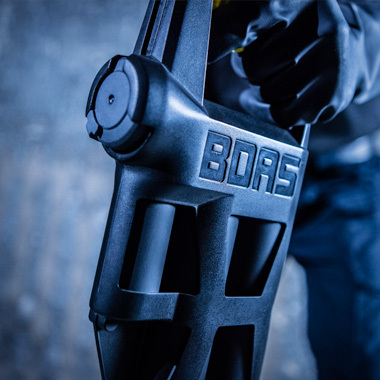 The D7 BDAS+ (Biological Decontaminant Accelerated Spray Plus) is designed to be usable by someone wearing MOPPs (Mission Oriented Protective Posture) gear during highly stressful circumstances. Its primary users are military personnel and armed forces; FBI; homeland security; law enforcement; firemen and other emergency responders, including those assigned public heath and natural disasters. 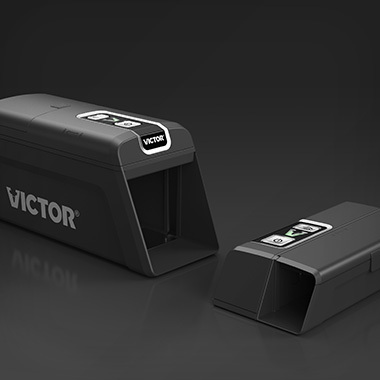 The device’s portability and ease-of-use expands the solution’s use and reduces the logistical burden for military and service members. 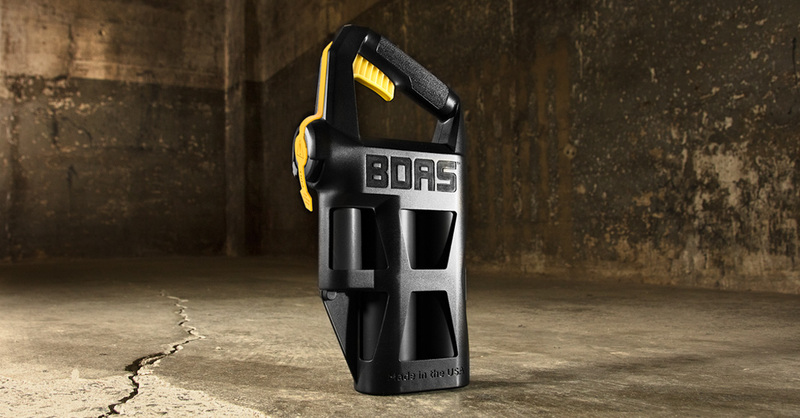 BDAS+’s general form and layout ensures it can be deployed quickly and effectively. Activating it is a simple process of pulling the safety, aiming, and spraying. 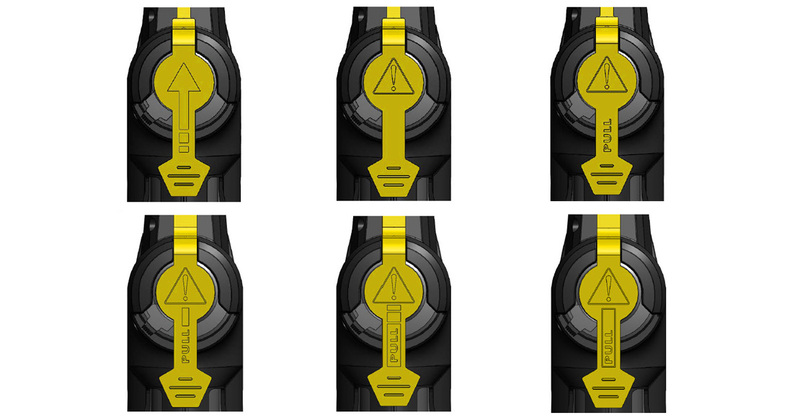 These familiar operation steps are like a fire extinguisher’s, but with improved ergonomics tailored for the task and user. Human factors testing determined the angled handle that’s in line with the spray stream for easy aiming. The handle is comfortable for someone wearing heavy rubber gloves, taking into account the weight of the unit, center of gravity, and typical spray focus. The ambidextrous squeeze trigger is stiff, but not too stiff, with enough feedback to let you know it’s being activated. BDAS+ also sprays in any direction or angle. 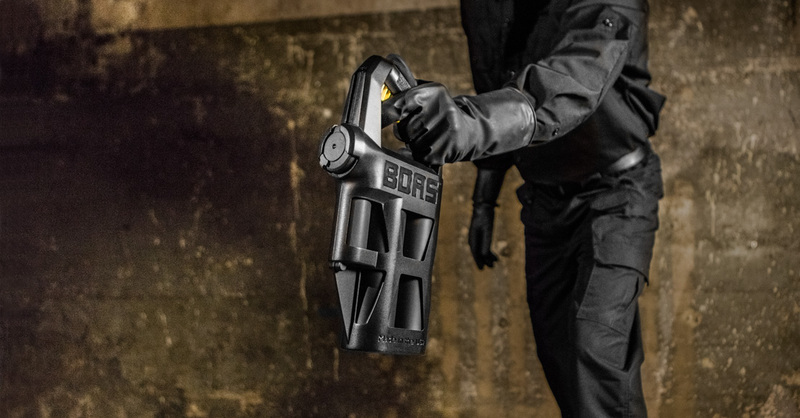 Unlike aerosols that don’t work while upside down, this product’s bag-on-valve technology allows someone who may be under biological attack to spray at contaminants overhead and beneath surfaces. The industrial design aesthetic takes its cue from defense products. Functional, angular lines give it a purposeful, rugged look. 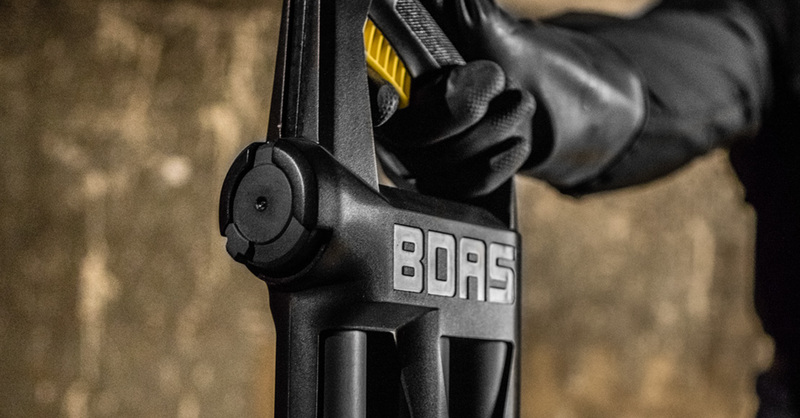 The knurled handle, bright yellow safety tab, and trigger illustrate the correct operation of the unit and communicate the importance of these features. The integrated yellow safety and dust cover also keeps critical areas sealed against harsh environments and ensures the solution won’t be prematurely dispensed. The solution’s three components are contained in three bag-on-valve cylinders, protected by a roll cage-inspired, slatted casework made from high-impact plastic that provides excellent impact and drop-resistance. The familiar operation steps are similar to a fire extinguisher’s, but with improved ergonomics tailored for the task and user. BDAS+ is disposable, so costs needed to be kept low. All along, the team balanced this constraint with the conflicting need for ruggedness and durability. 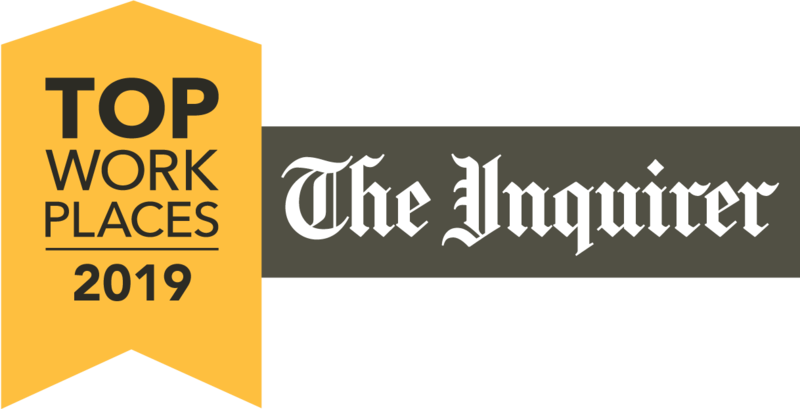 This was accomplished through material selection, component reduction, and designing the product for ease of assembly and simplified manufacturing — making parts that use the same materials and building in larger tolerances wherever possible. The launch of BDAS+ has reduced the logistical burden of transporting equipment for military and service members. 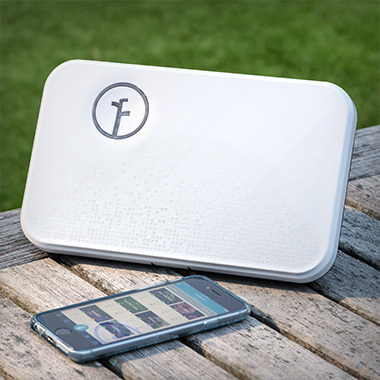 The user-friendly, rapid-use device meets the needs of FBI, Homeland Security, federal first responders, and state and local first responders. Environmentally friendly and naturally biodegradable, D7 is a safer alternative to bleach — an older, commonly used decontaminant. 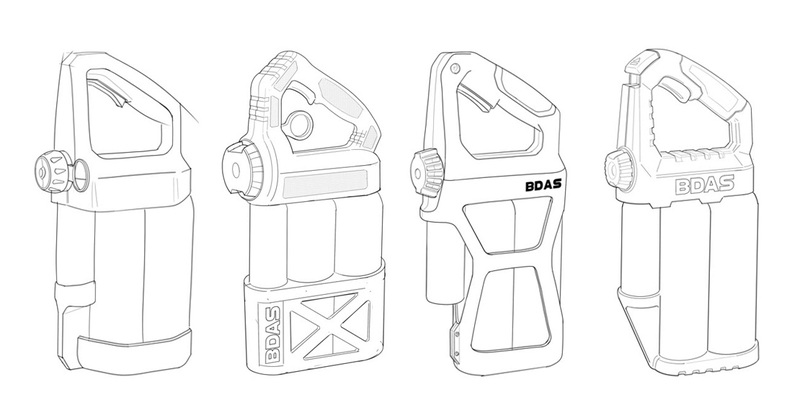 BDAS+ won a 2016 Bronze IDEA from the Industrial Designers Society of America (IDSA), and the team was awarded two utility and three design patents for the novel engineering and design of the spray dispenser.